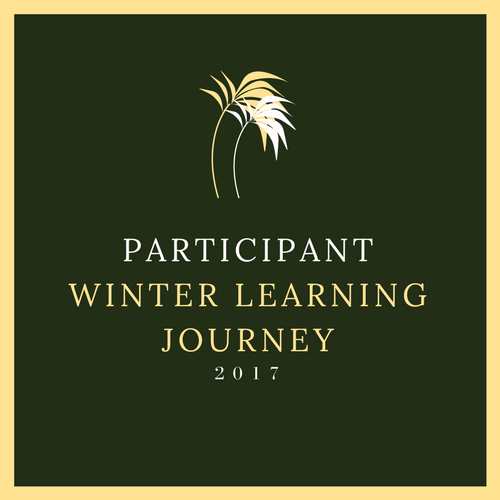 Hi everyone It's Levonah and this is Winter Learning Journey day 5. Let's begin. On the site it said to write about getting lost in the middle of a strange forest. I don't know where my group and curious kiwi has gone, I'm so scared and don't know what to do. Maybe I should shout out help. Maybe I should walk a little bit further so I can find my group. What should I do. Ok maybe I should just walk a little bit further. I've been walking for ages I'm never going to be found. Oh there's a sign let me check what it says. It says this way back where you started the trail. Ok now I know where I'm going. There's the start where I started walking from but I don't see my group and curious kiwi. We have to write about a famous New Zealander. The famous New Zealander I have picked is Stan Walker. Stan Walker was born in Melbourne, Victoria, Australia. What is Stan Walker famous for well Stan Walker is famous for his singing and acting but mostly his singing. Fact 1. Stan Walker is an Australian-New Zealand recording artist, actor and television personality. Fact 2. Stan Walkers single black box was the highest selling single in New Zealand. That was all for today. I hope you Enjoyed it. You are the first person who I have blogged with to have chosen Stan Walker as your famous New Zealander. I really like Stan and am thrilled to see that you chose him. Nice job! I didn't realise that Stan was born in Melbourne, though. I also thought that he was born here in NZ. Oops! I clearly don't know as much about Stan as I should! Thanks for sharing this post with us, Levonah. I hope that we will hear some new music from Stan very soon. Do you know if he is going to release a new single or a new CD soon? If I hear anything, I'll write back to you on this post and let you know! I loved you story. I also liked your two facts you wrote about Stan Walker! I did not know he was an Australian-New Zealand recording artist, actor and television personality. I liked your ending do you know whats going to happen next!